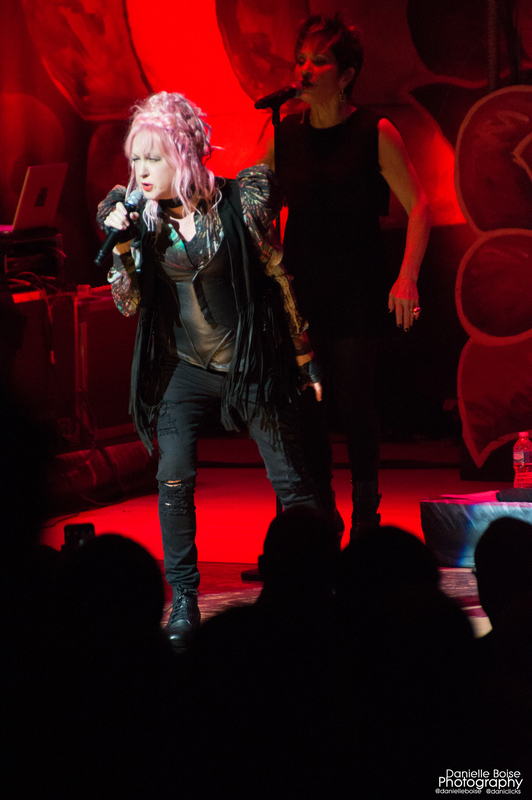 Cyndi Lauper definitely did deviate with her latest album, Detour. 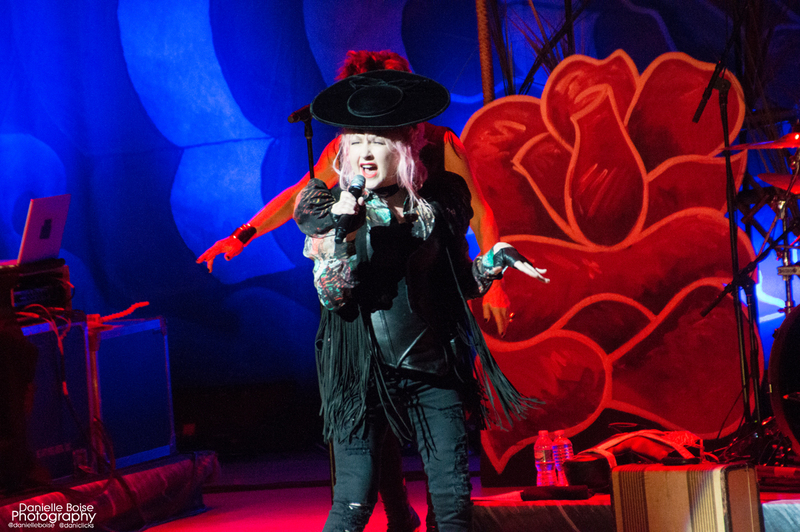 Going the route of old school country glamour mixed with a splash of rockabilly, Detour is not only delightful, but it’s a hell of a lot of fun in a way that only Lauper could pull off. 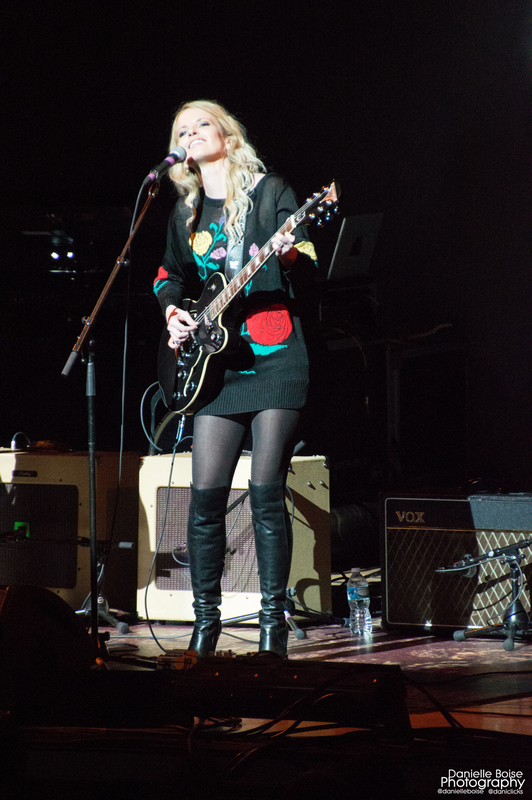 She takes the best of classic country, circa 40s and 50s, and then puts her own twist on it and it’s absolutely heavenly. 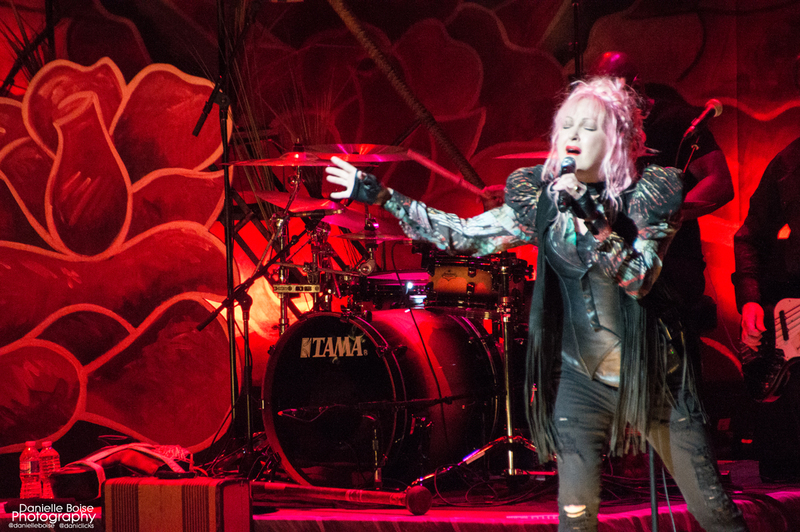 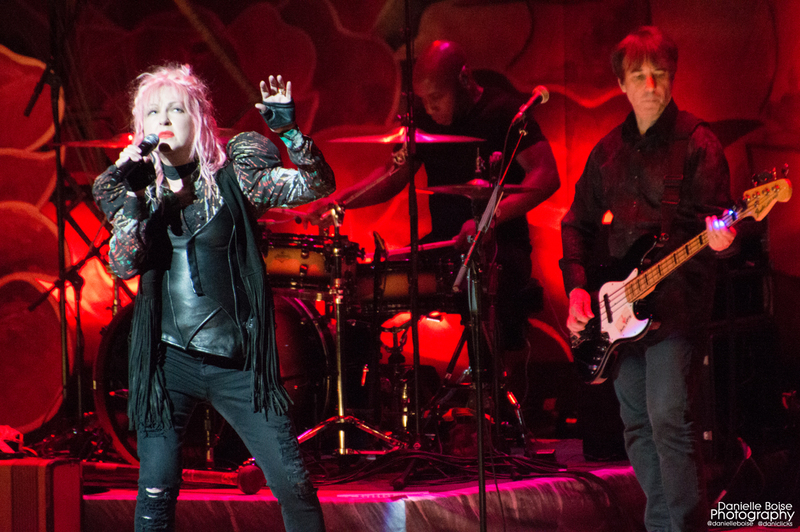 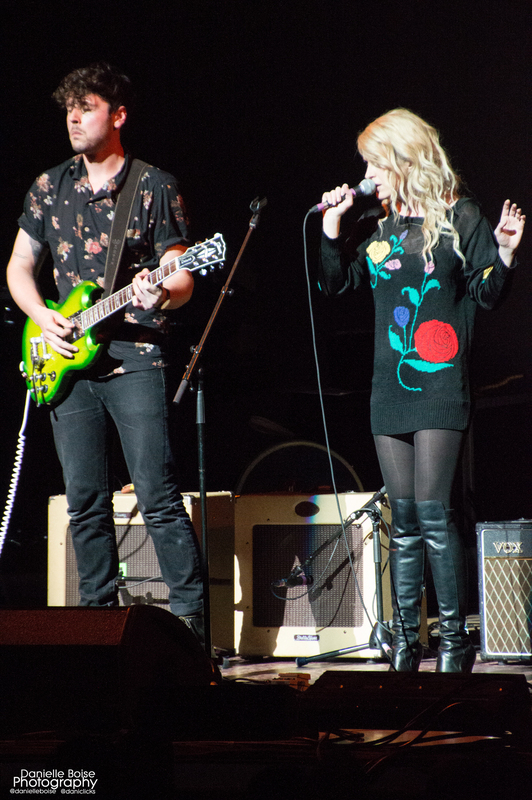 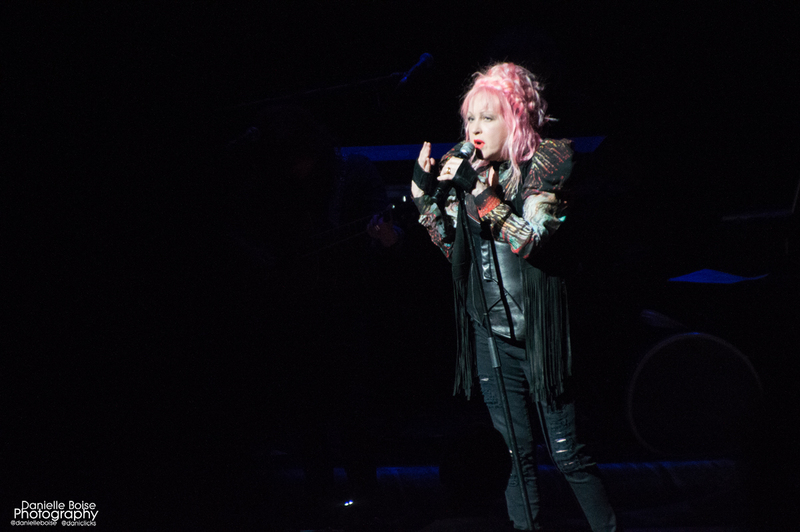 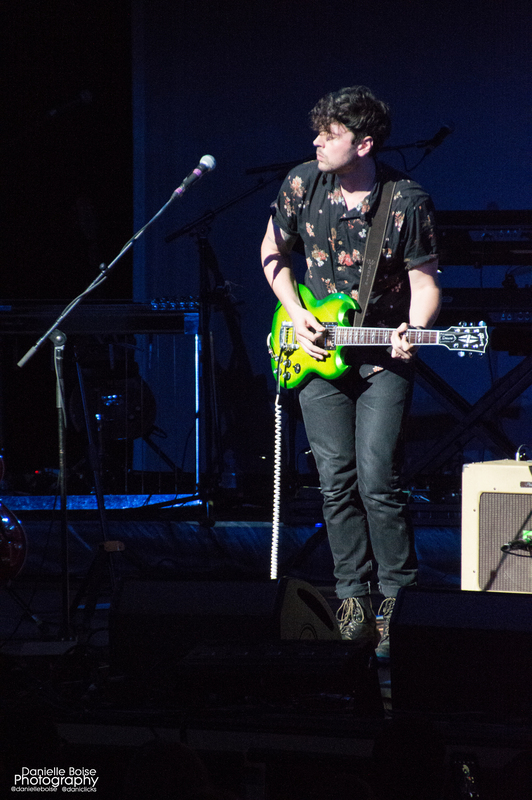 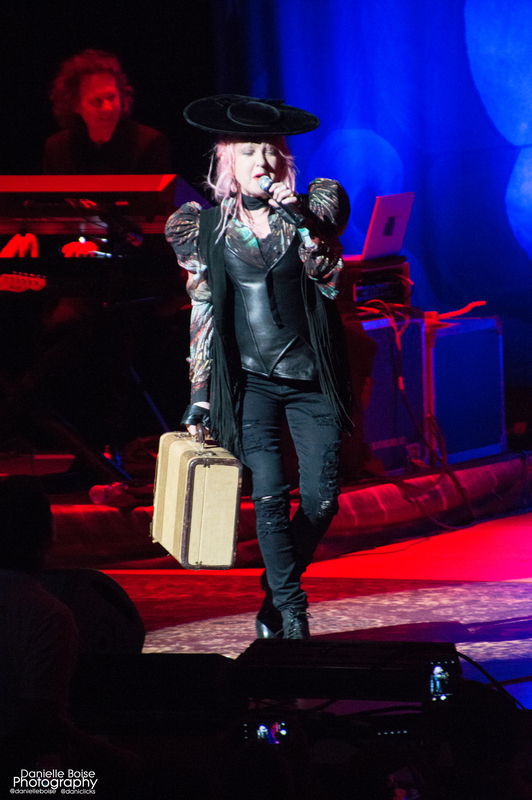 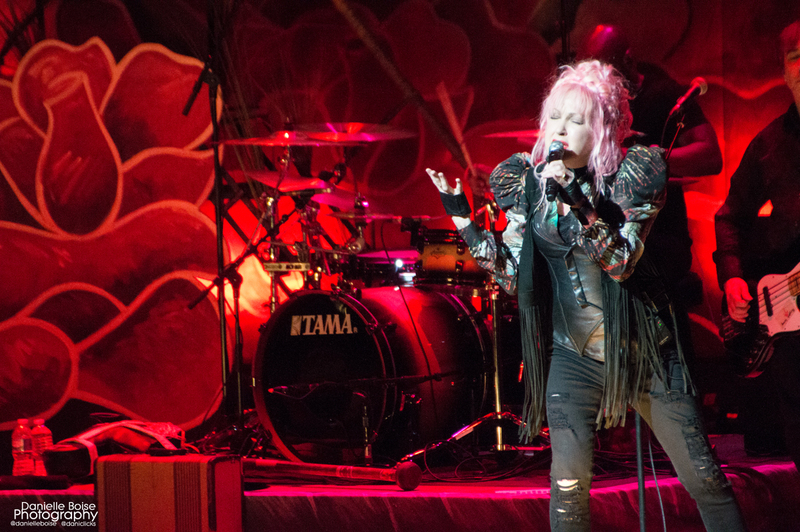 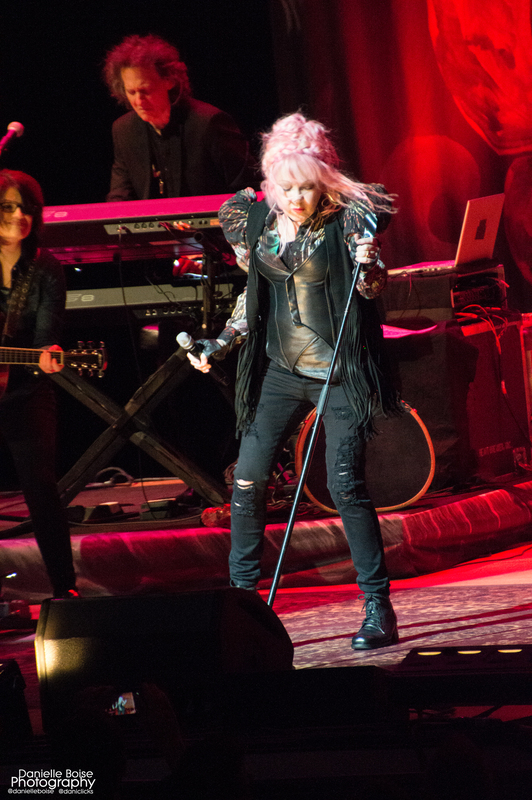 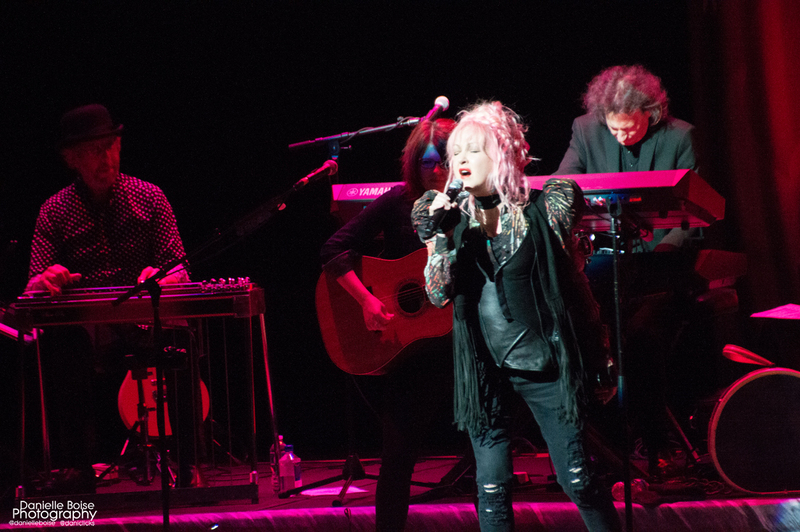 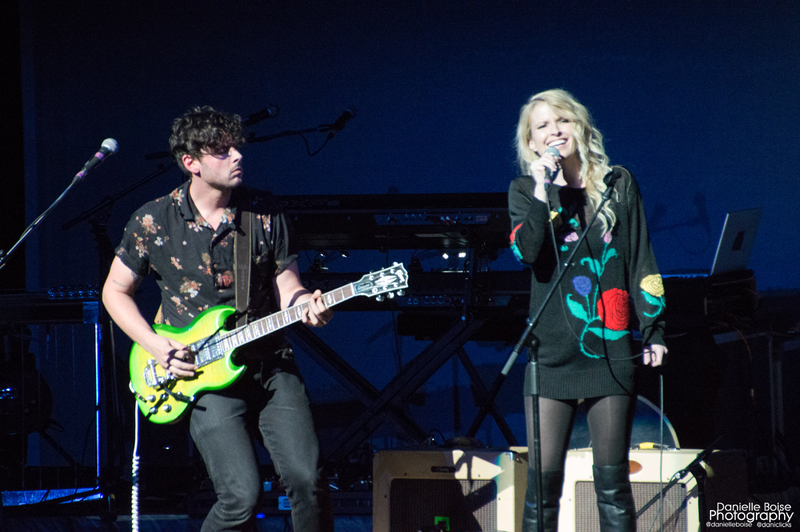 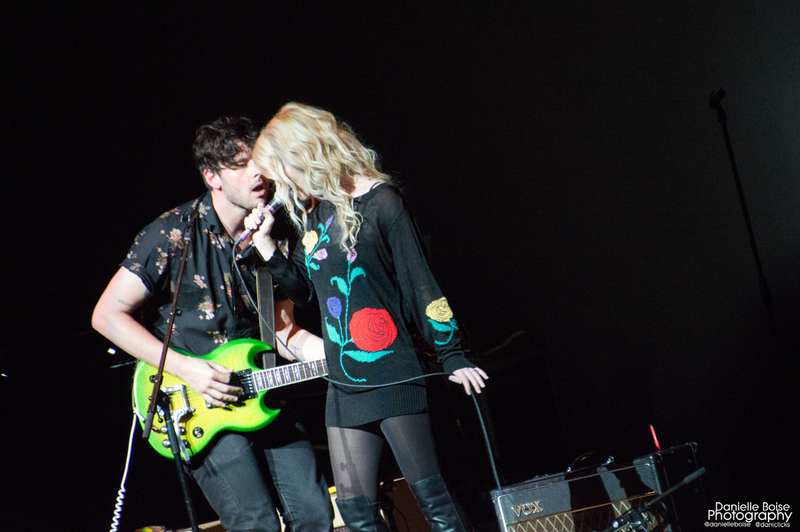 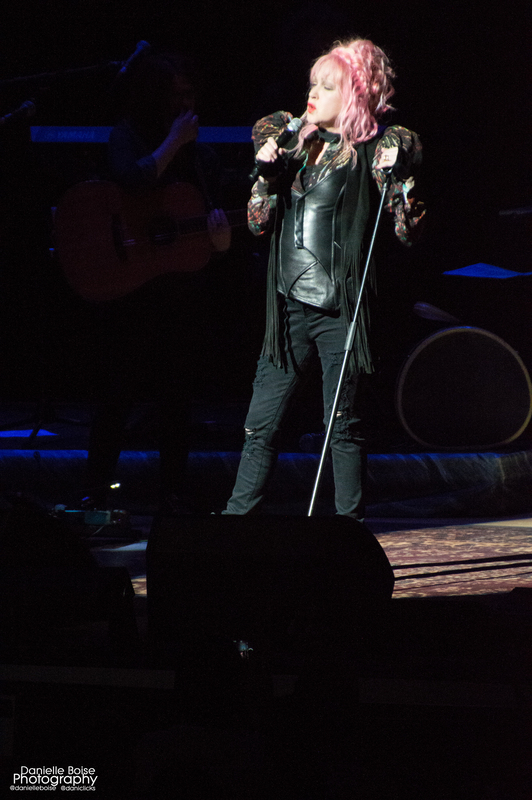 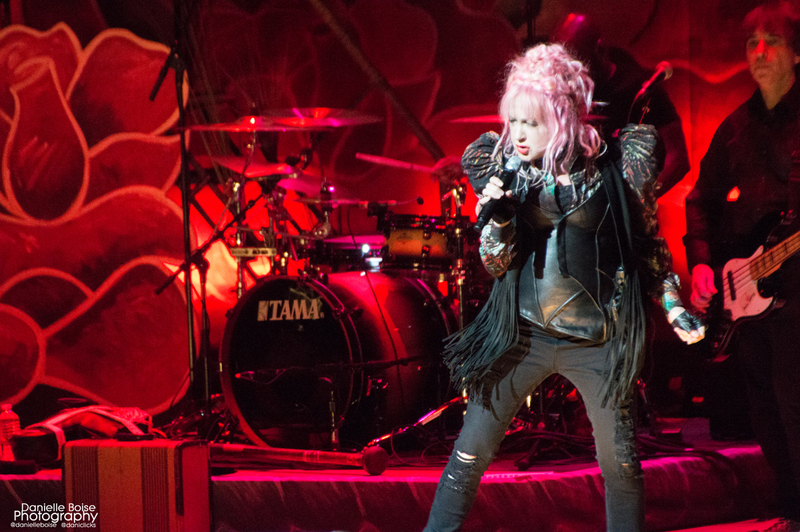 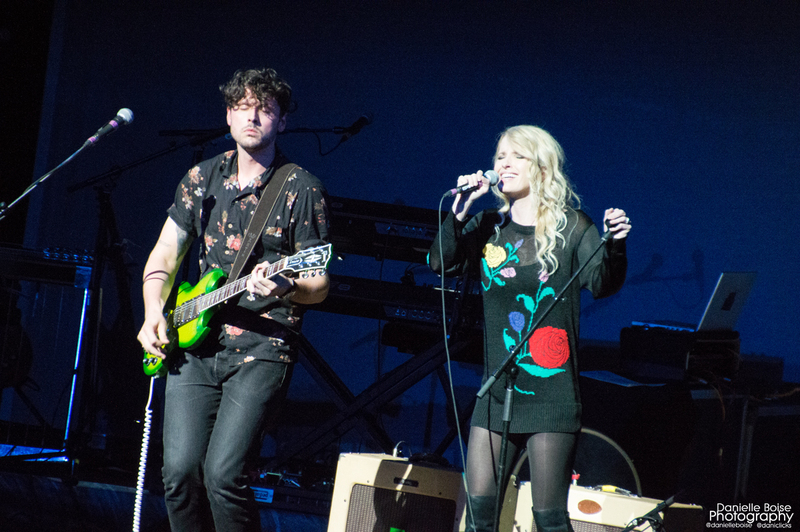 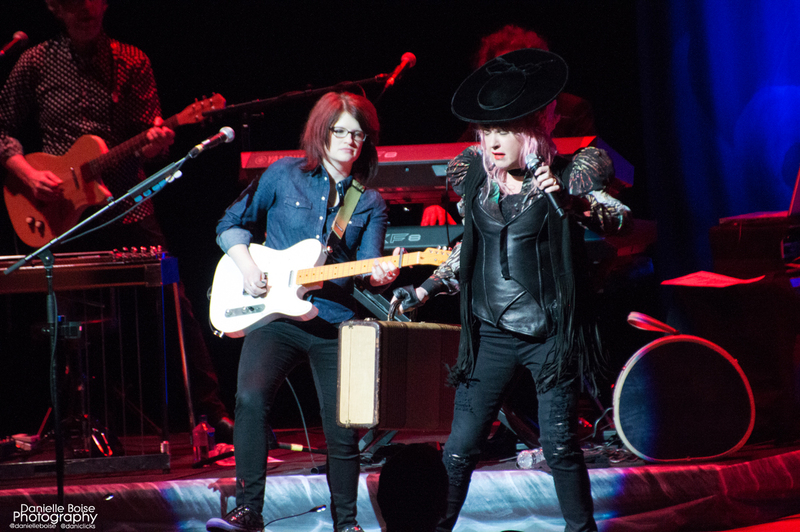 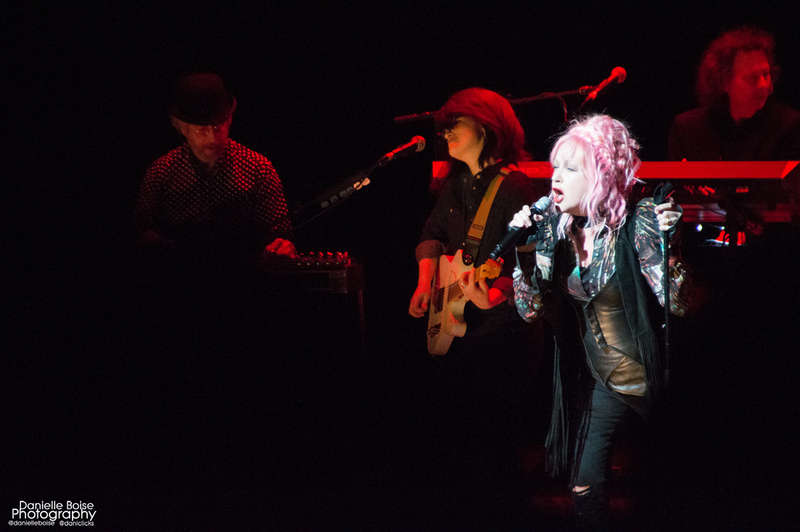 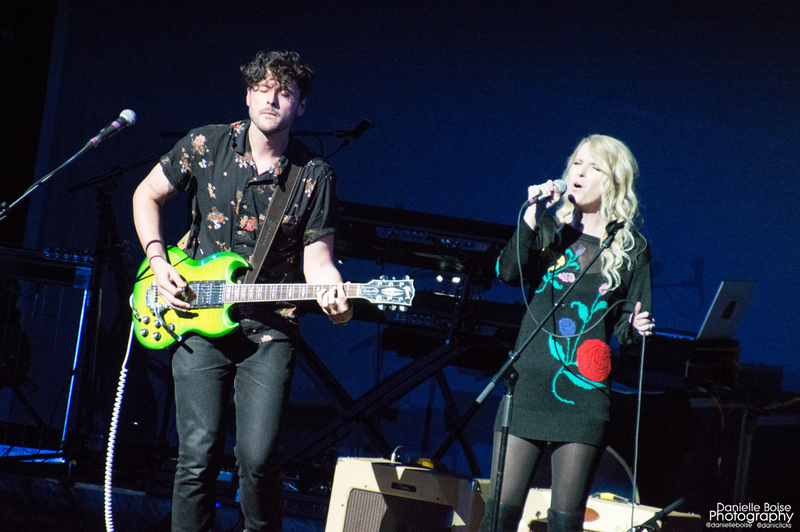 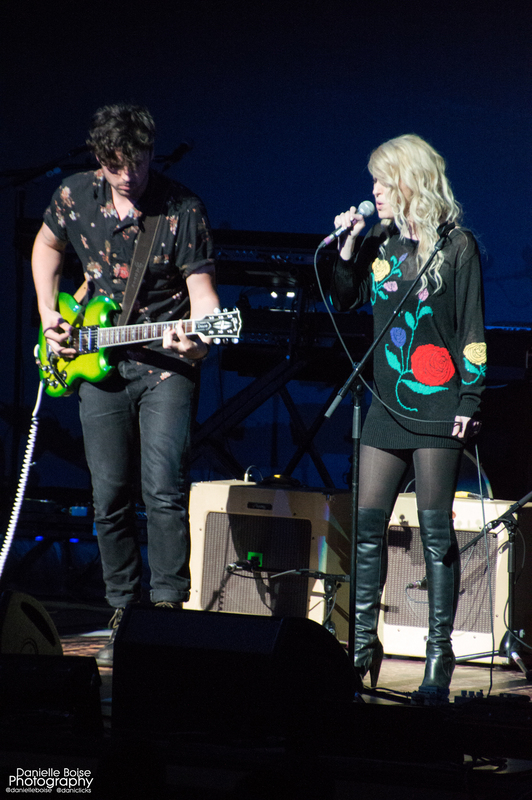 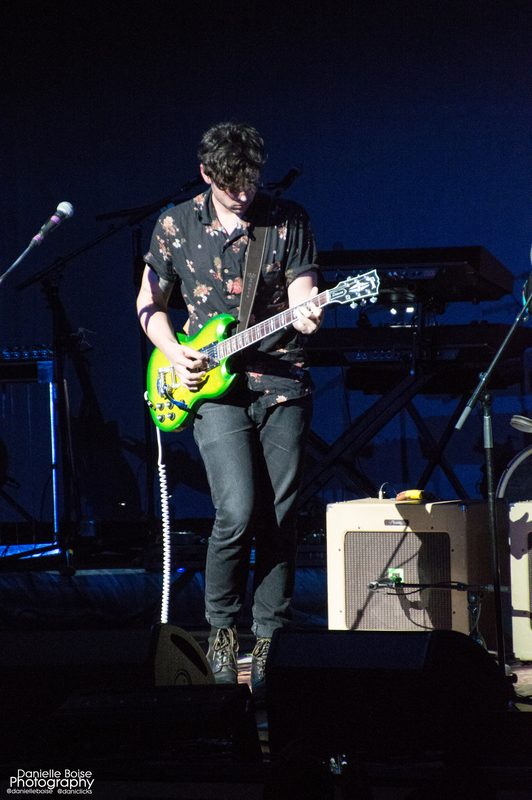 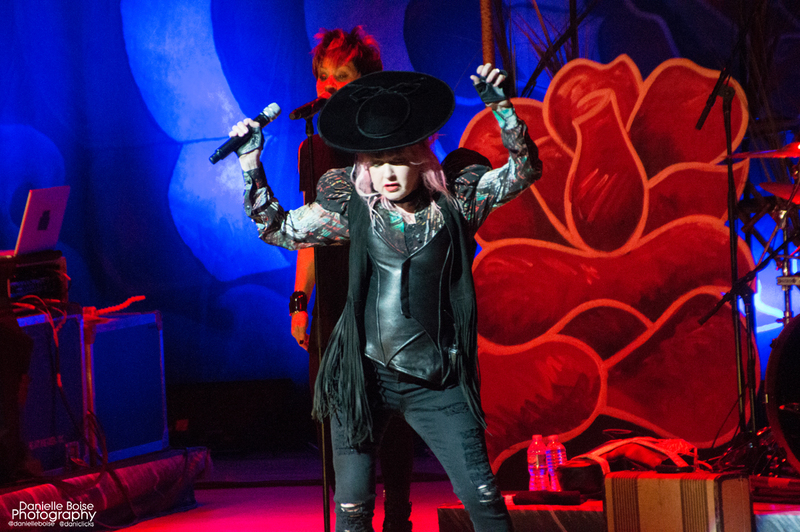 Cyndi Lauper brought her Detour tour to Atlanta Symphony Hall on Sunday, June 5, with The Peach Kings in support for a full night of heartfelt music. 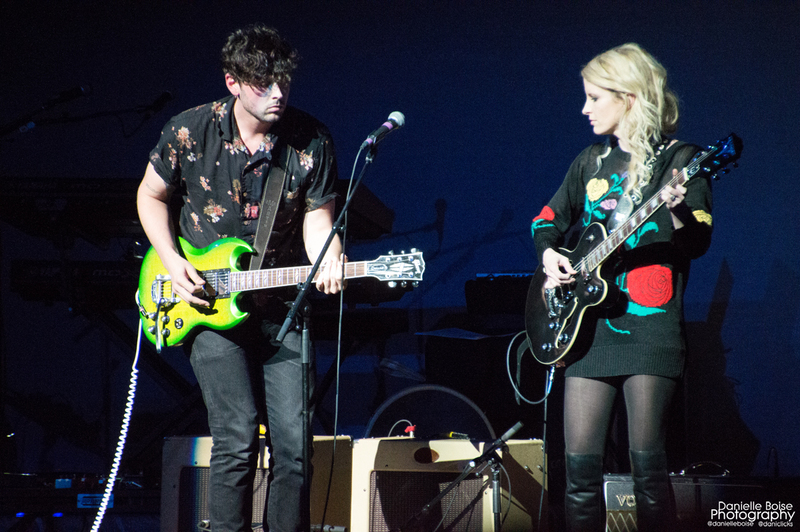 This fantastic duo, Paige Wood and Steven Dies, out of L.A., make up The Peach Kings. 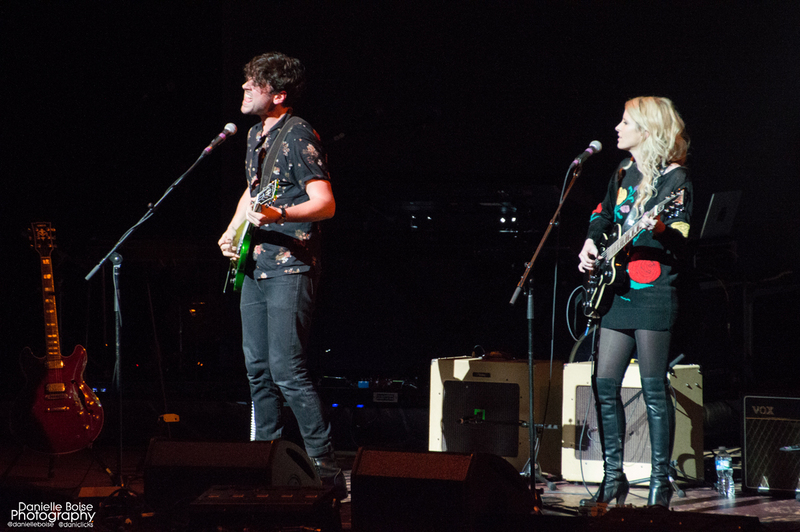 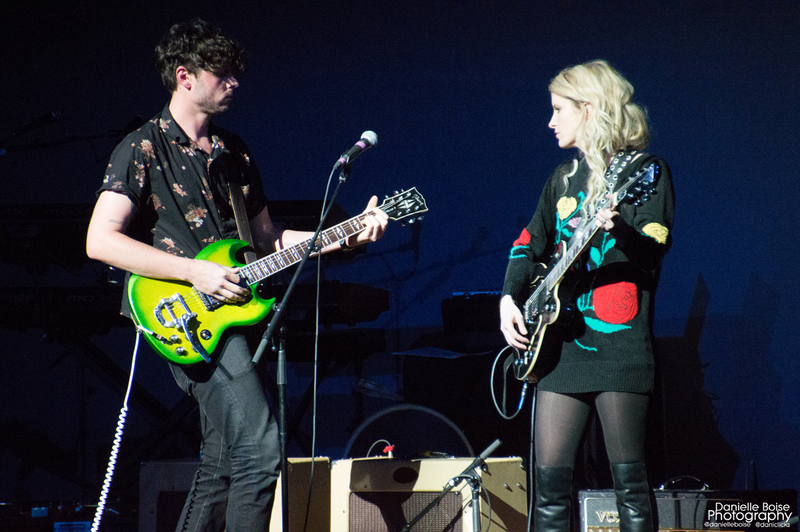 They started the night off with a soulful, indie alt-rock vibe that hit the right note. 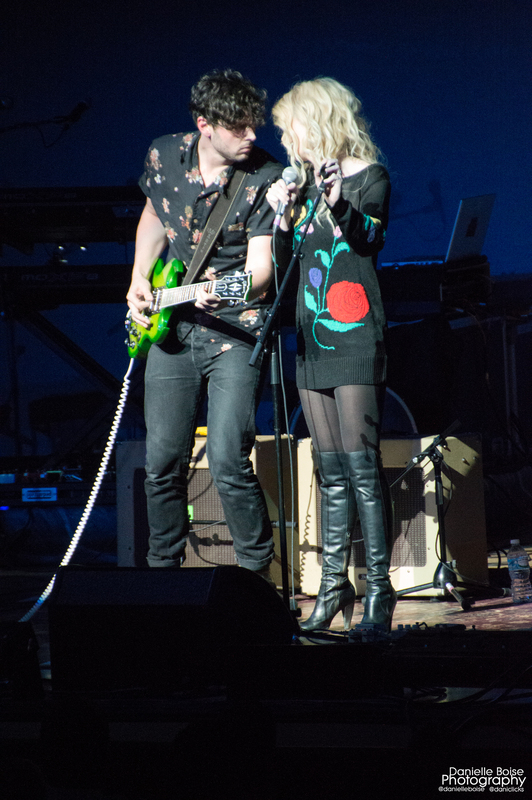 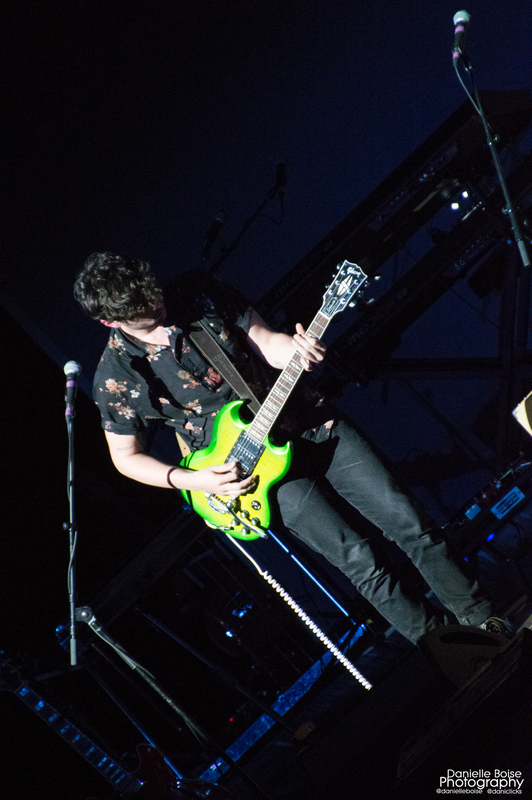 The chemistry between the duo was palpable, especially when they performed “Thieves and Kings,” but when they performed “Mojo Thunder” it was searing. 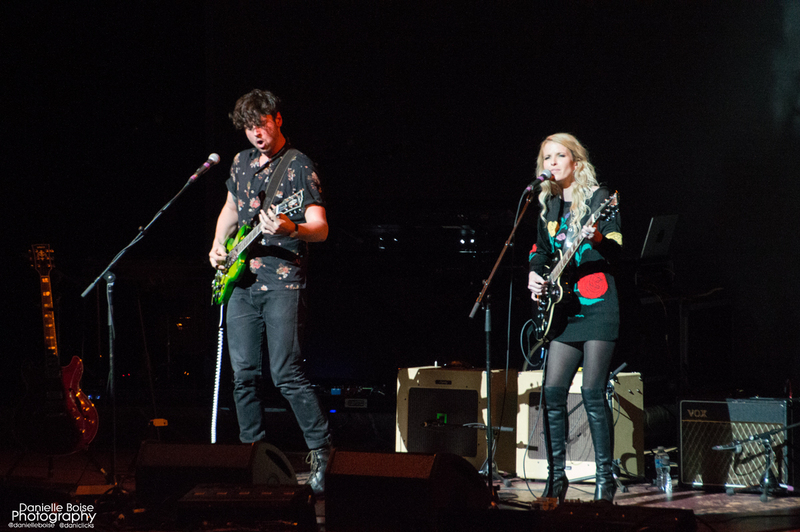 This is a band that is on the rise and is one you want to keep on your radar. 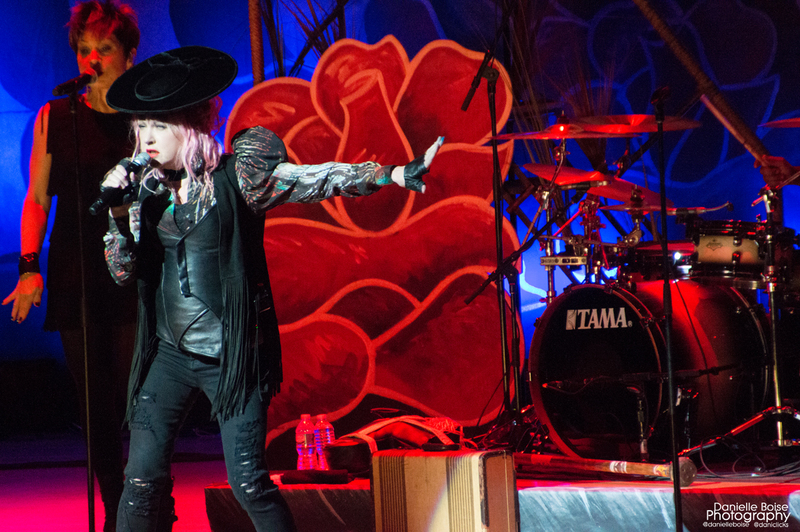 I always love who Cyndi has accompany her on tour, because of her I’ve been introduced to a wealth of talented performers, like The Dresden Dolls (who I am an uber fan anything Amanda Palmer does) and now The Peach Kings, who I cannot get enough of. 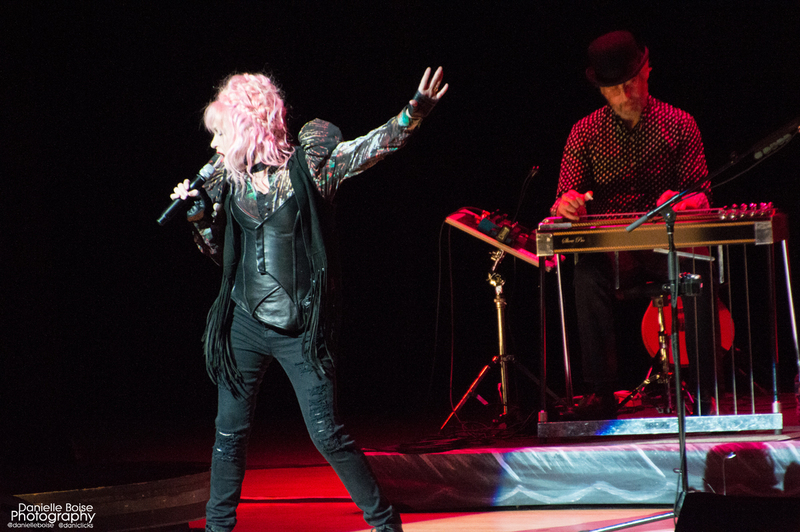 For me, I am truly a byproduct of growing up in the 80s, with Cyndi being an idol of mine. 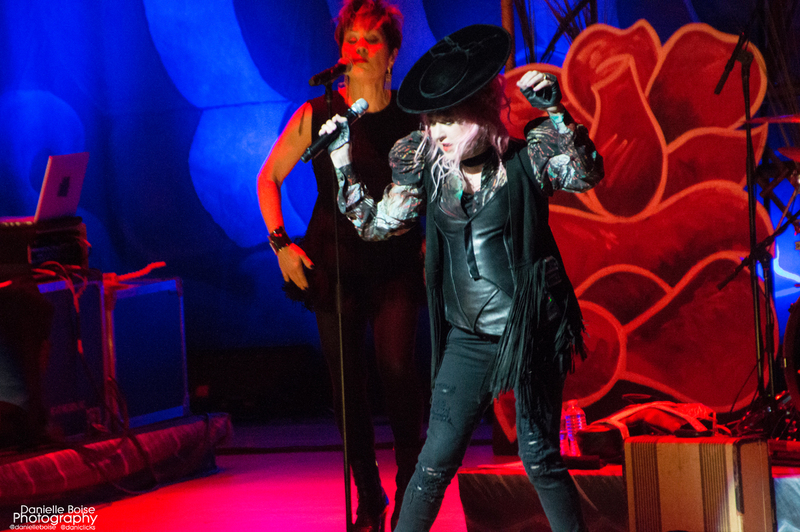 “Girls Just Want To Have Fun” was my generation’s anthem of choice. 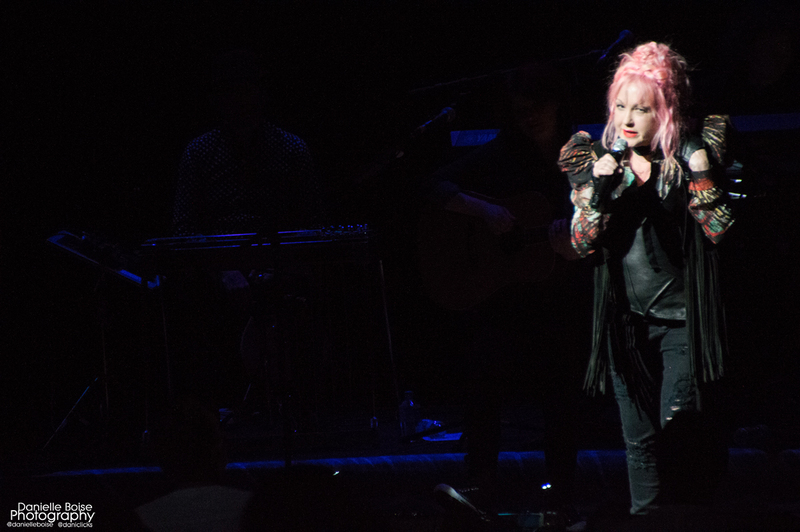 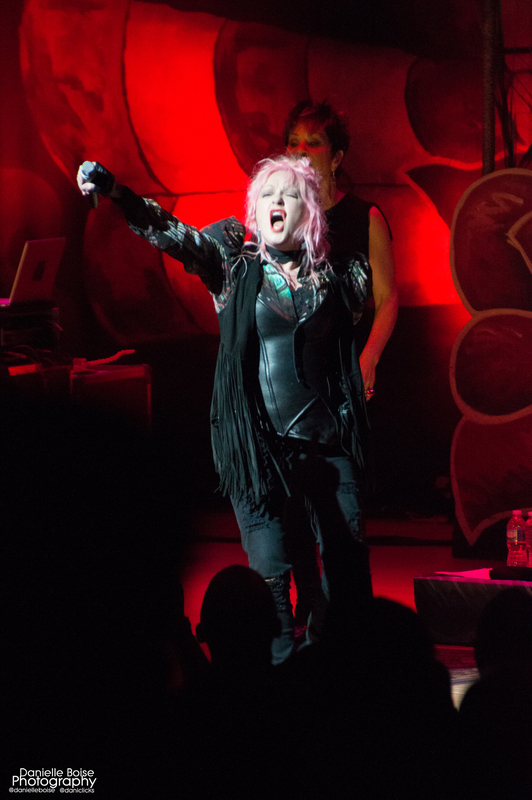 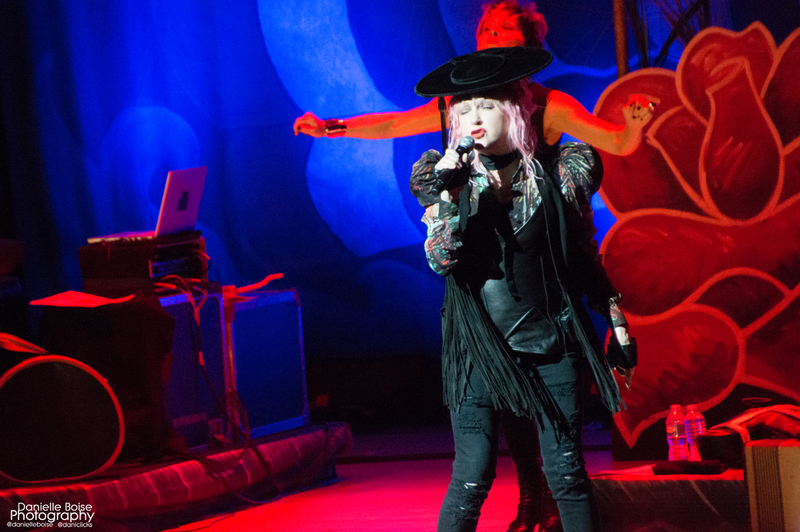 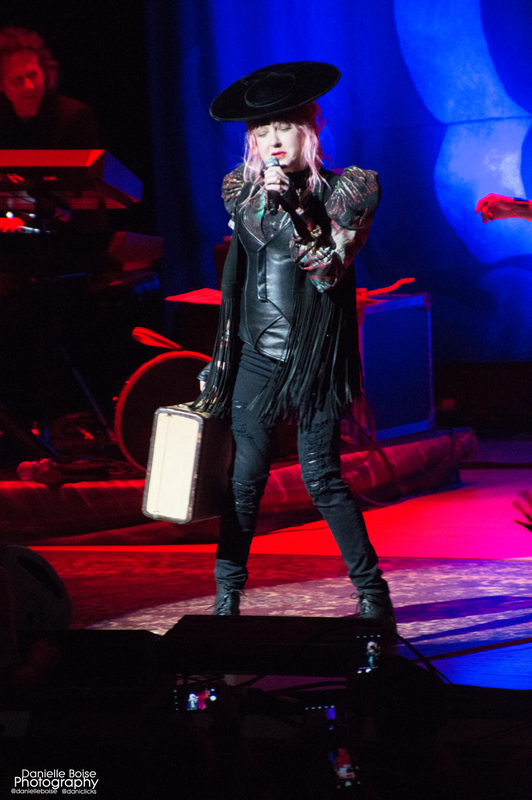 Like a great bottle of wine, Cyndi Lauper has just gotten better with age. 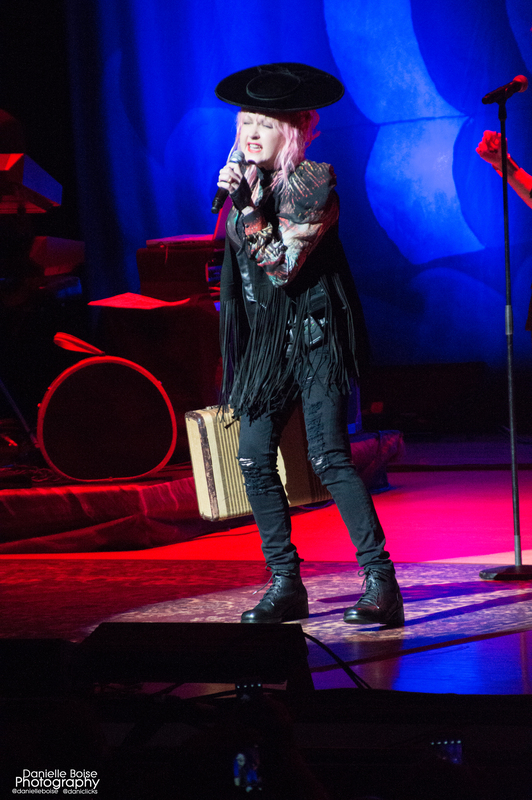 And each time I’ve had the distinct pleasure of seeing her perform live, it’s like it’s the first time; it’s pure perfection. 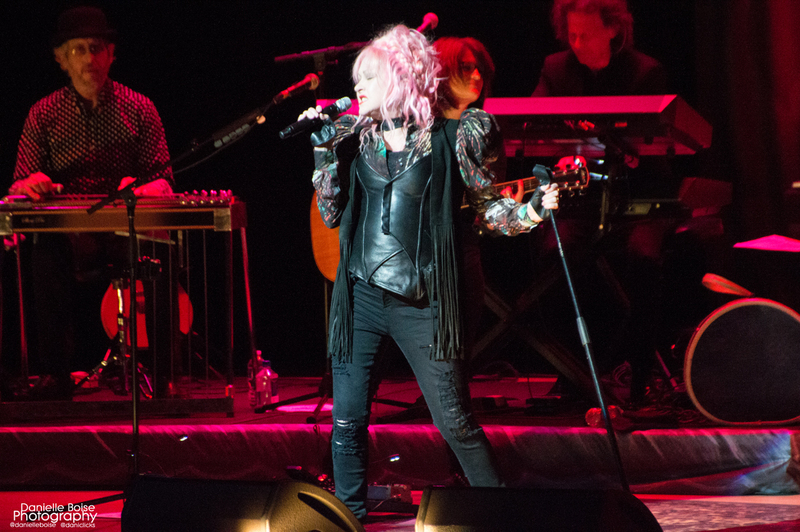 There is so much love and heart that she explodes into each performance, but what makes her shows so special is how she gives insight into her personal life. 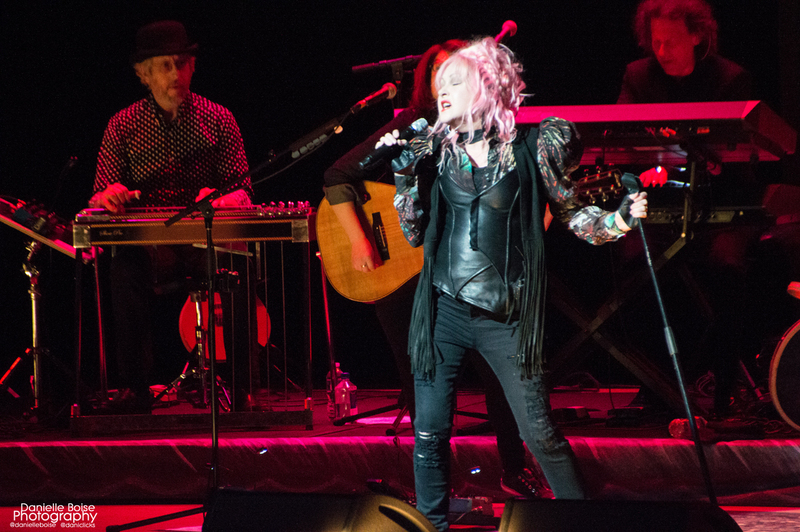 With Detour, she gave us glimpses into her childhood and what it was like growing up as an Italian in Brooklyn. 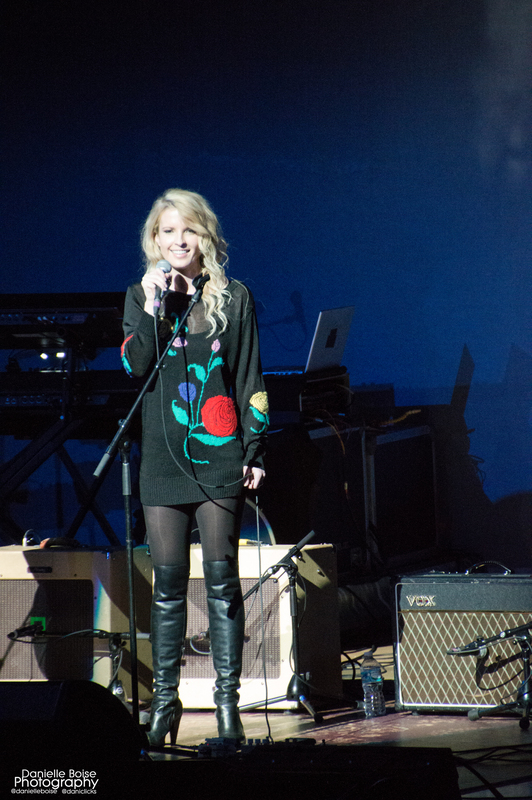 The crazy Saturday morning cartoons and songs helped inspire her with this album. 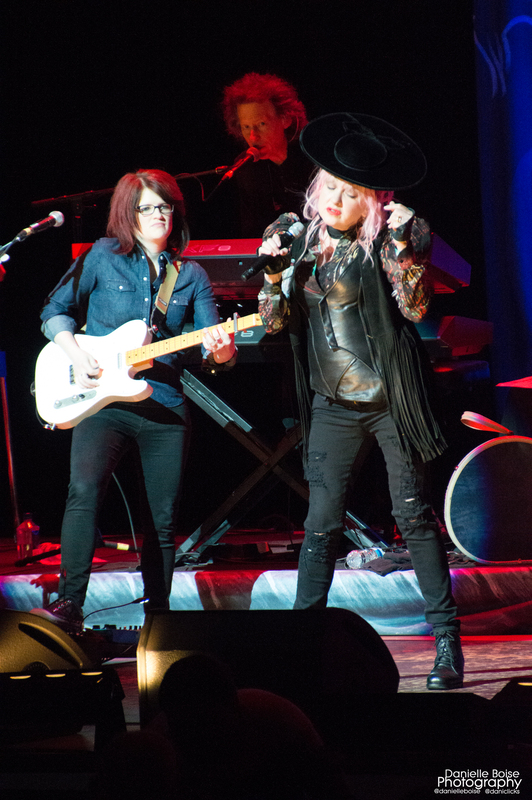 But for me, the most impactful part of the night was right before she did “I Want to Be a Cowboy’s Sweetheart” because she paid homage to a time, not too far back in our history, where for a woman the best you could hope for in order to become anything was to be attached to a man. 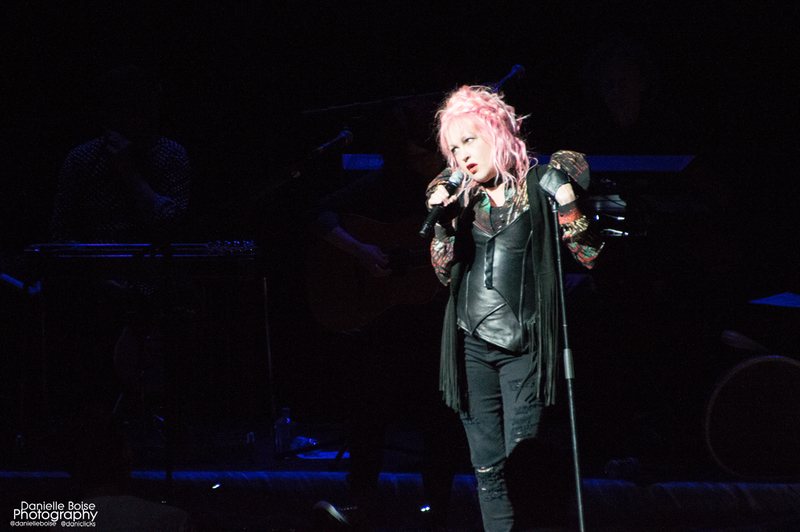 It was a very powerful statement and one that resonated with me personally. 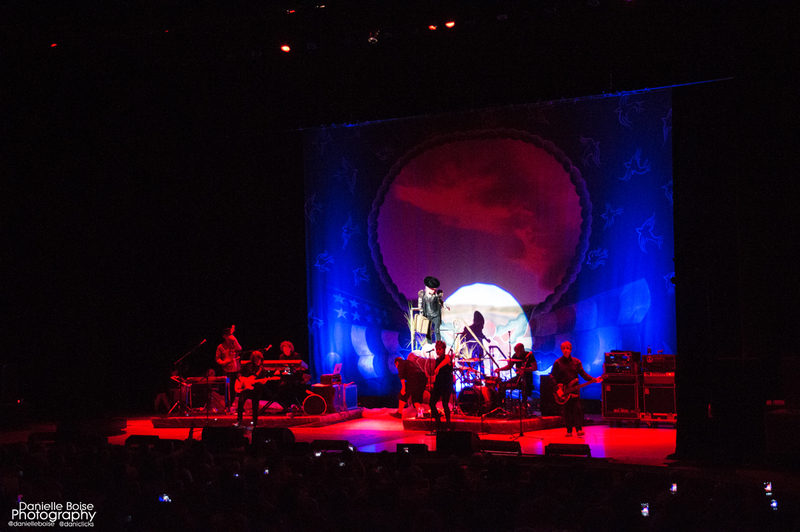 If you get a chance, this is a tour you do not want to miss out on. 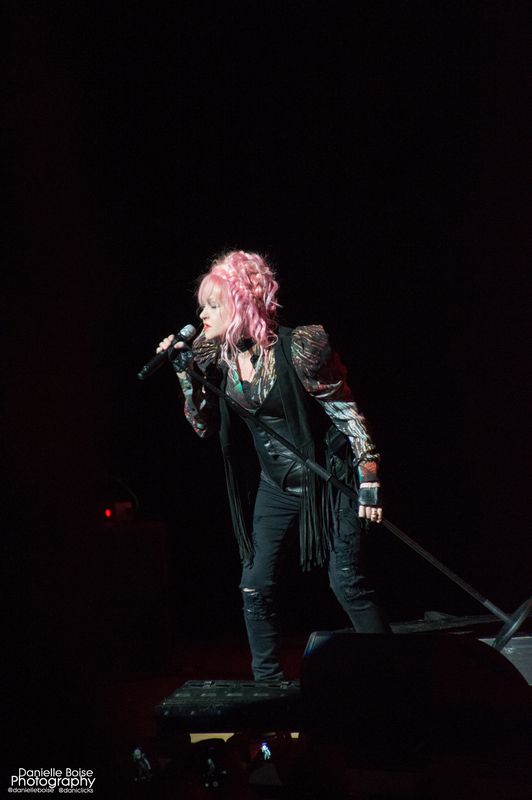 It’s fun and full of so much energy and the best thing is’ you leave happier and lighter than when you walked in the door. 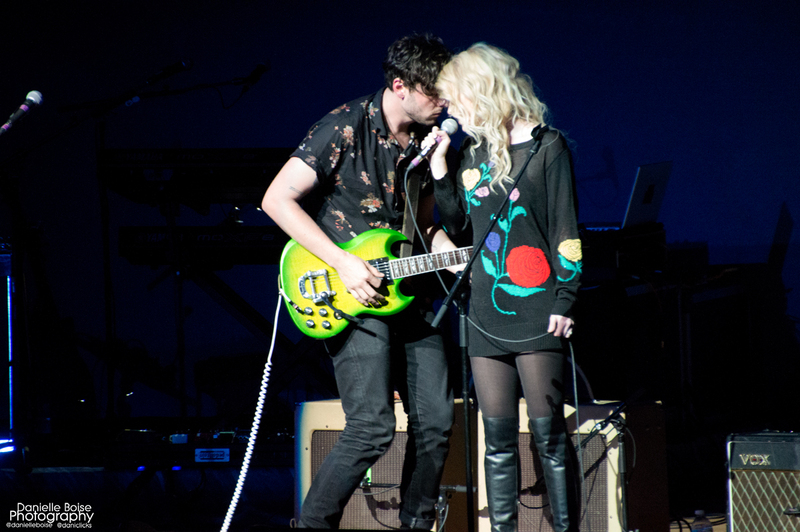 Who wouldn’t love that?